We operate our own tool room and have facilities to manufacture prototype and basic production tooling. 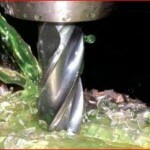 We also carry out maintenance of all tooling on site. 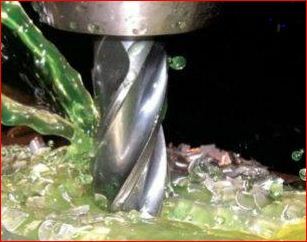 For more complex tooling, we partner with a number of local high quality tool making companies and can contract these to manufacture your tooling. 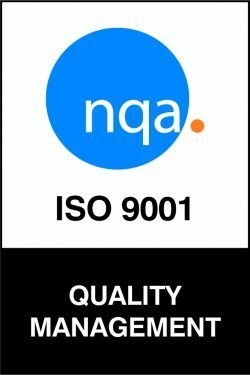 tool design, development, manufacture and test, and a quick route to first production lot manufacture where speed to market is of the utmost importance to the customer.